Every balloon ride is special, because no two flights are ever the same. On any given flight, there will be a unique selection of events. Some of these “moments” are sensations that simply cannot be put into words–and even pictures do not do justice! You may come to check something off the bucket-list, but we’ll send you off with memories to last a lifetime! 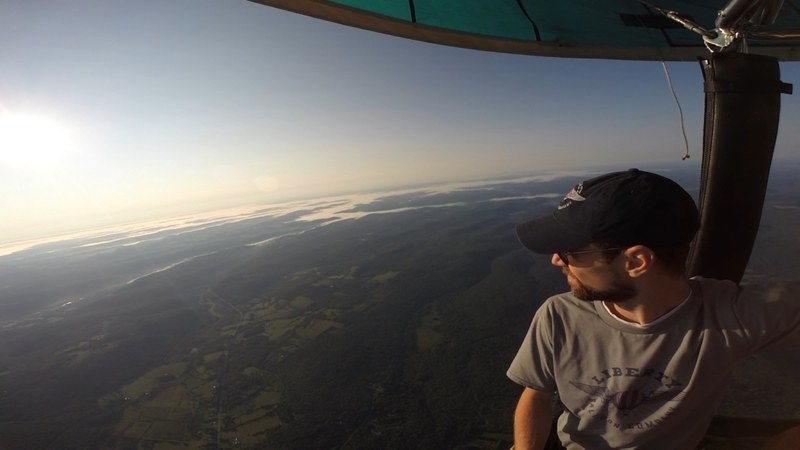 For a great sample of what a balloon ride is like, we love this fantastic video compiled by two passengers who flew near Ithaca, NY. 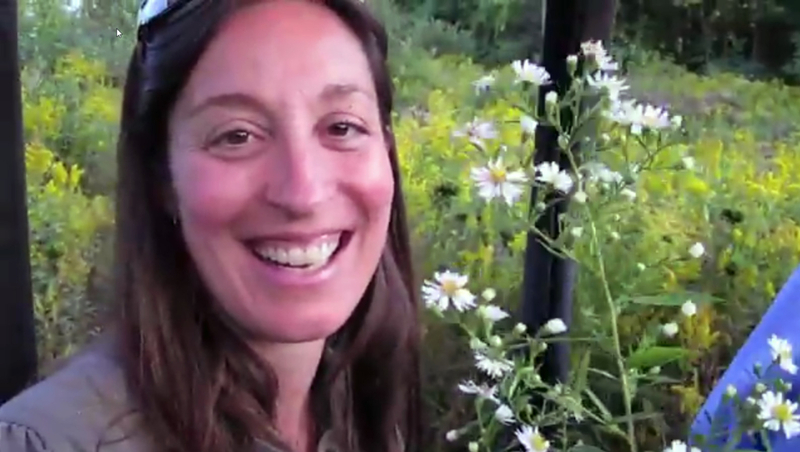 Our thanks to Jonathan and Suki Hall for sharing this video with us! In a hot-air balloon, there are no “bad seats”. 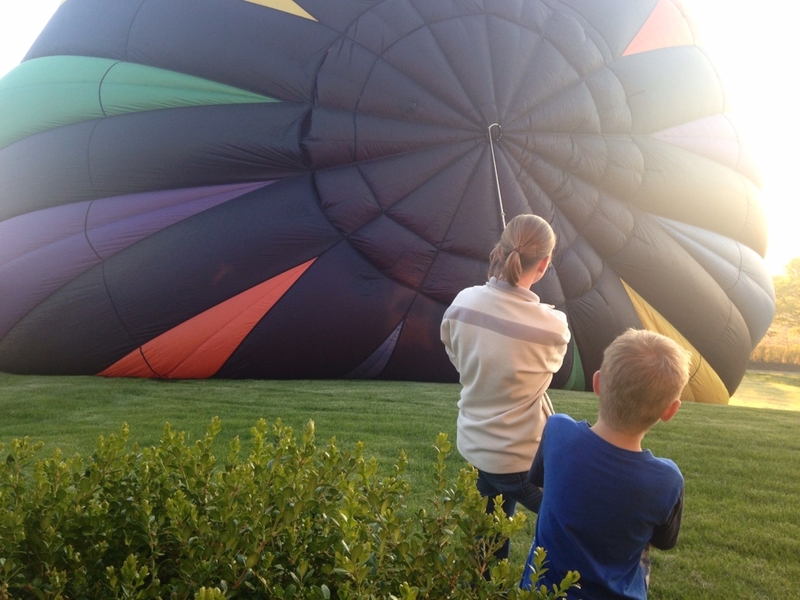 Our balloons accommodate two to four passengers. Each passenger is able to see in every direction and has equal access to the beautiful panoramic views. 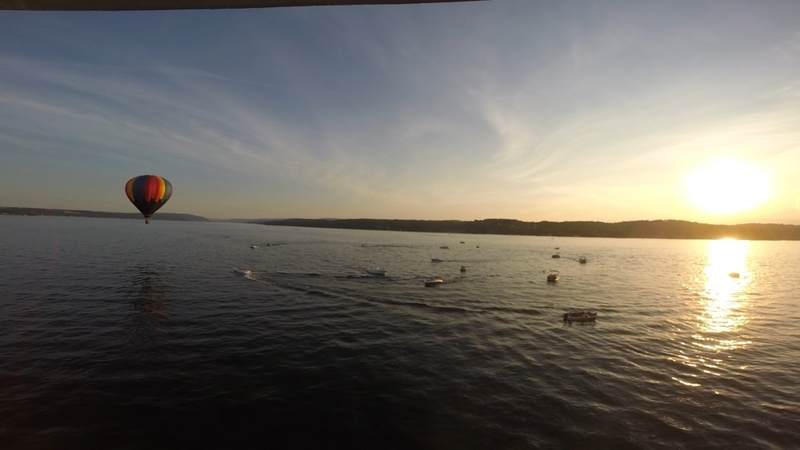 Our main flying areas in the Letchworth Park area and across the Finger Lakes offer spectacular views that cannot be matched! After you come down from the heights the pilot may take you skimming through the tree tops. Looking down through the trees from their very tops is a rare view indeed! 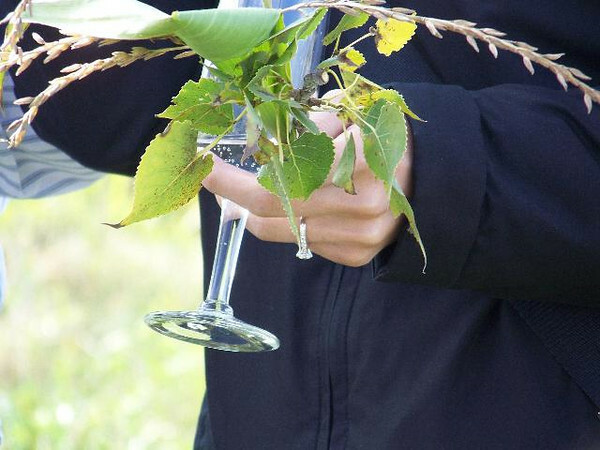 While skimming through the tree tops, why not pick a leaf or pine cone from the TOP of a tree! Few people get to do such a thing and many like to keep their prize as a souvenir. Where else can you see the curvature of the earth, the Toronto skyline looking across Lake Ontario or the sunrise at 5,000 feet? 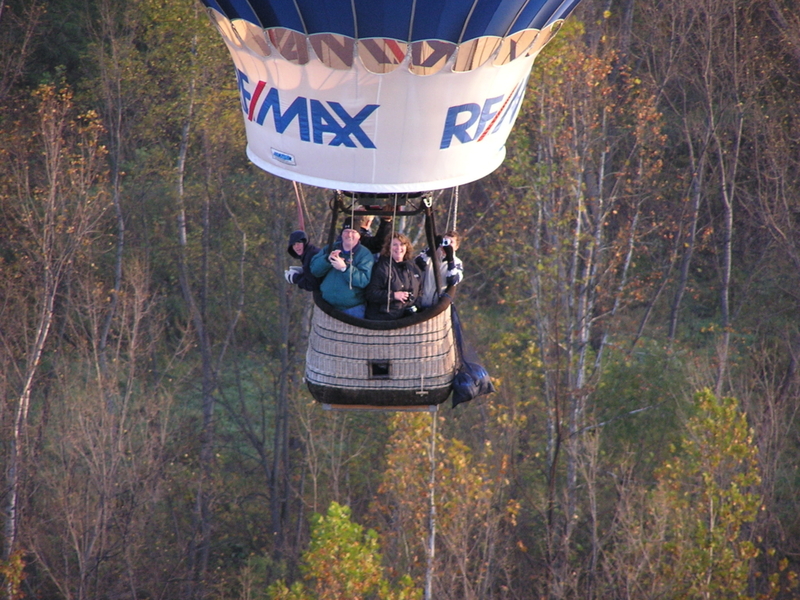 In a hot-air balloon you can experience all this and more! FTD, eat your heart out! You can’t match a fresh picked bunch of wildflowers delivered straight from a hot-air balloon basket! 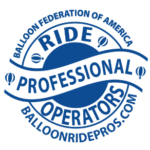 Summer balloon festivals are some of the best times to see balloons, and offer a great opportunity for an extra special ride. 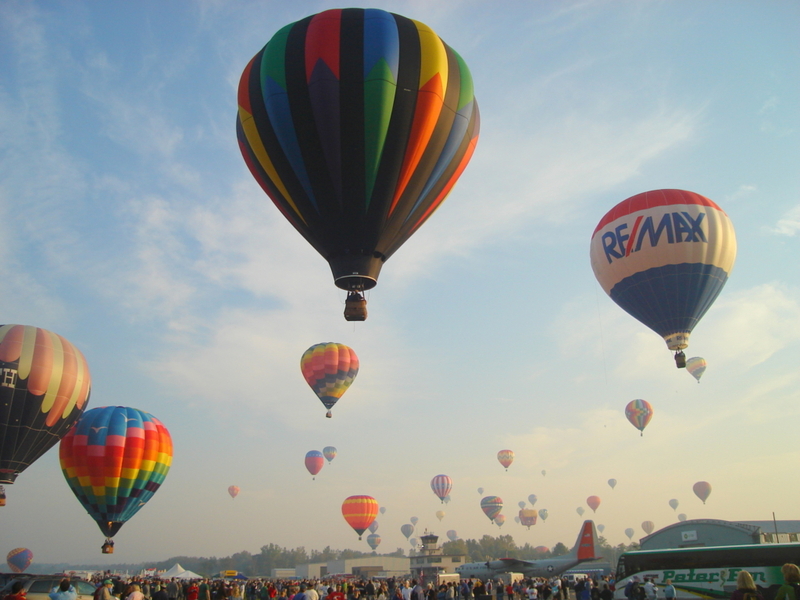 Hot Air Balloons come in many colors, shapes and sizes, all of which can be seen at a festival. Few family events are as beautiful and breathtaking. 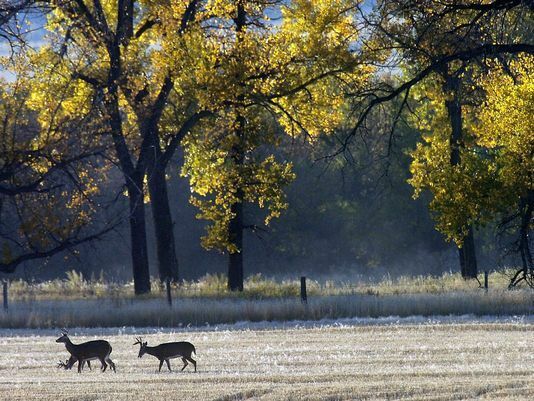 From whitetail deer in the forest, to red fox scampering through a wheat field, to great blue herons gliding across riverbeds and maybe even a bear crossing a road. You can spot all sorts of wildlife from a balloon.